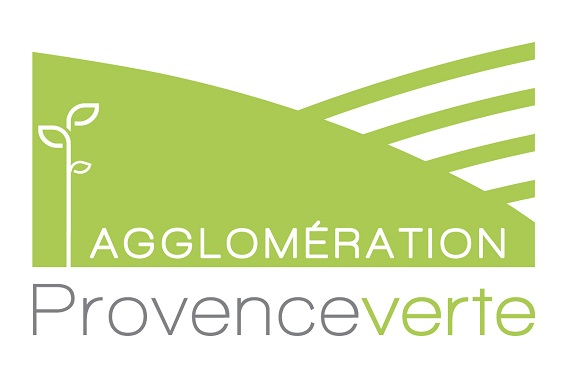 Come and discover Provence verte from an unusual point of view on board the Historic train of the Centre-Var. The train leaves on sundays at 3pm from Carnoules. The ATTCV has launched a subscription to finance repairs to the Renault 317-G engine on its Picasso-type X-3976 railcar. What's more original than enjoying a green landscape and a blue sky seen from the rail! 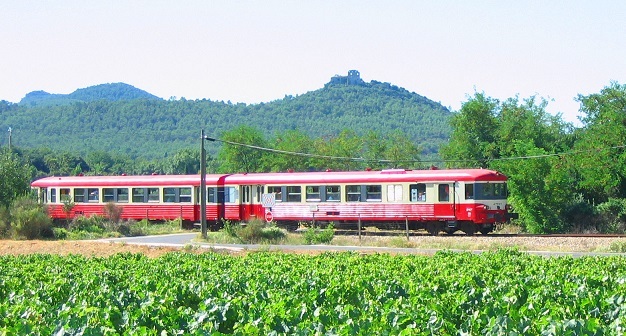 You can discover the green Provence from an unusual angle aboard the Tourist Train Center-Var. An activity particularly suitable for families. Not to mention the trains that circulate on the occasion of holidays such as Easter, Halloween and Christmas! In addition to regular trains on the Carnoules - Brignoles - St-Maximin line, we sometimes organize, or we are asked, for exceptional traffic on the national rail network. 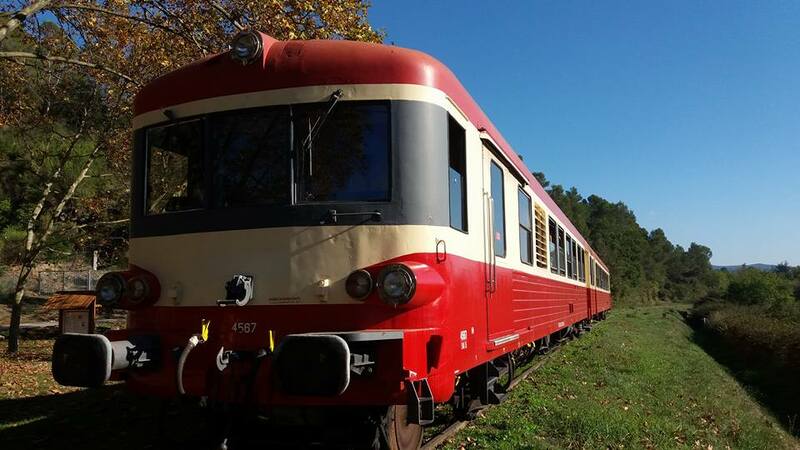 Here you will find all the information you need to participate in these very special trains. You want to celebrate a wedding, a birthday, a retirement, organize an outing just for fun? We can offer a wide range of services to meet your expectations. Present your project and book your group outing now. To book, you can use our website. All tours are indicated and availability is updated in real time. A presentation in french oh all the circuits and tours we propose. 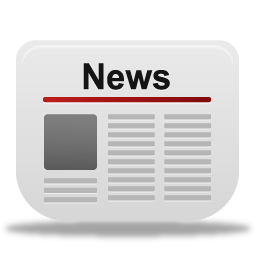 To be informed of the news of the Association (opening of reservations, new tours, passenger information), you can subscribe to our newsletter. And if you prefer, you can also subscribe to our Facebook page. Find here your way to join the stations : Brignoles, Carnoules les Platanes and Sainte-Anastasie sur Issole. The Association du Train Touristique du Centre Var was founded in 1994. It took seven years to get a convention allowing it to run trains between Carnoules and Brignoles. 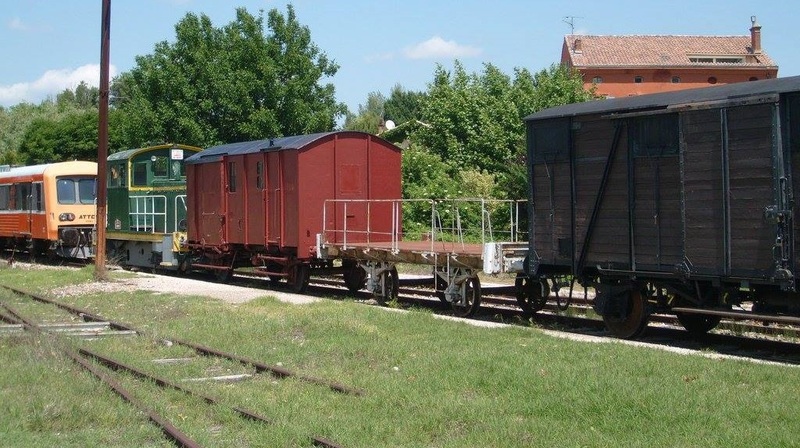 Our association has, either in full ownership, or entrusted by the SNCF, different types of equipment for some more than one hundred years old. And enjoy benefits from some of them.